Thanks to the British Library, Leonardo da Vinci’s Visionary Notebooks Now Online « Adafruit Industries – Makers, hackers, artists, designers and engineers! 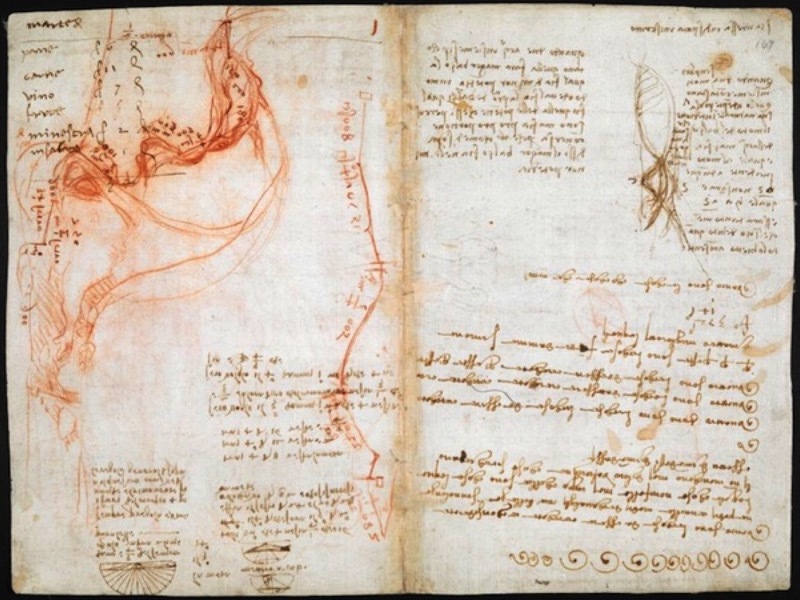 The British Library has digitized over 500 pages from Leonardo da Vinci’s notebooks and made them available for public consumption! Via Open Culture.